Dir. 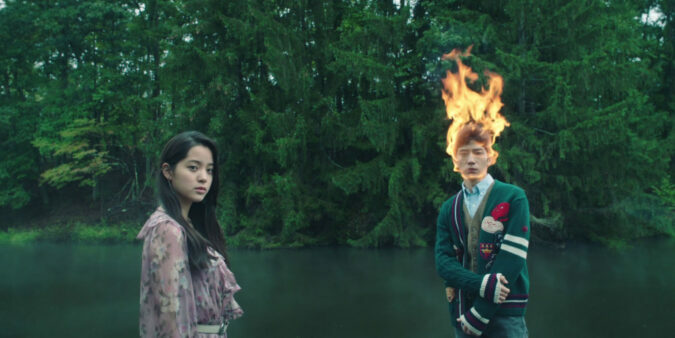 Marc Ortiz shares how experiment short film 'Ophelia' evolved from a music video into a multidisciplinary collaboration with electronic pop duo NUU. 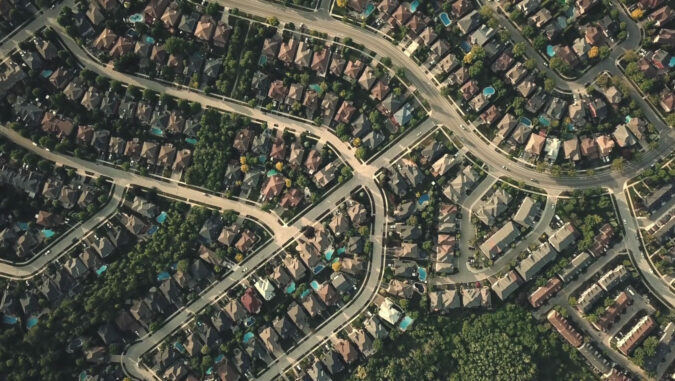 Jacco Kliesch examines the patterns humans have stamped on the surface of planet earth and asks what it’s all for in aerial short 'Mindless Crowd'. Renee Mao tells DN how she crafted an abstract yet emotionally authentic reflection of Amyra Leon's artistic voice in 'The Sound of Drowning'. Jane Morledge's 'Cell Watch Strip Cell' adapts Susannah Nevison’s poem into a powerful exploration of the debilitating effects of solitary confinement. 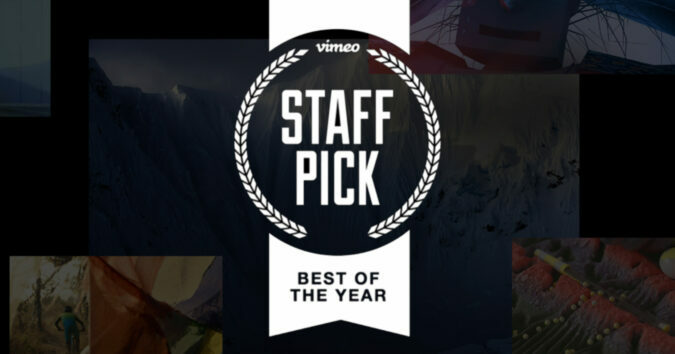 DN talks to Vimeo's Best Staff Pick Directors of 2018 about the origins, artistic inspirations and creative approaches behind their award-winning work. Etienne Perrone journeys through the end days in a hypnotic mix of urban and landscape cinematography in experimental short 'Gloom // Bloom'. 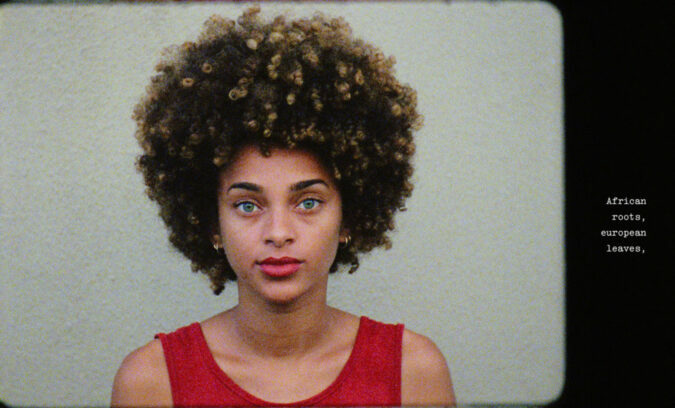 DN speaks to Amar Hernández about creating a literary journey of discovery revealing the beauty & diversity of Cape Verde in poetic 16mm short 'Morabeza'.